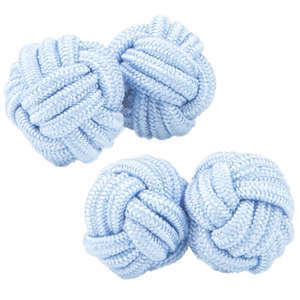 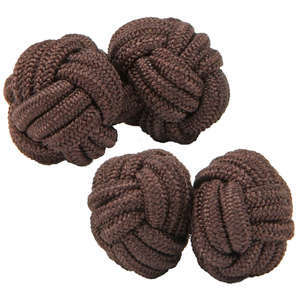 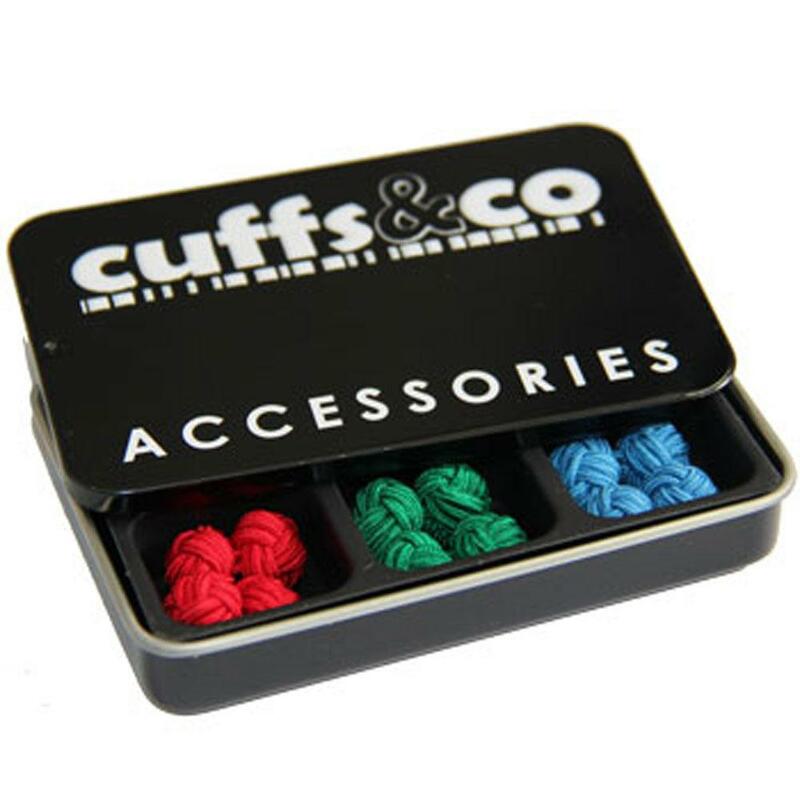 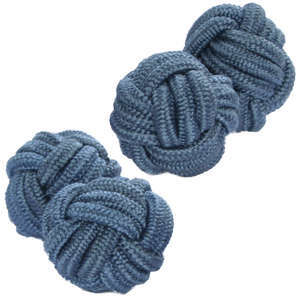 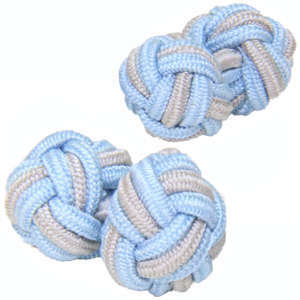 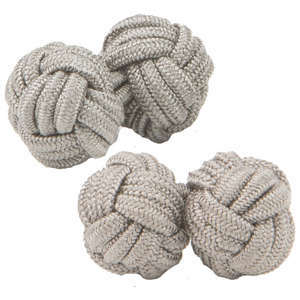 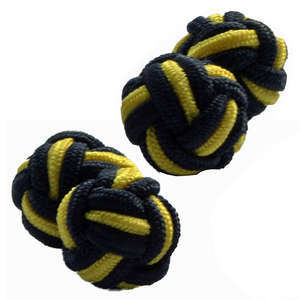 The Cuffs & Co silk knot storage tin, spend over £15 on our individual pairs of knot cufflinks and add this item to your basket, and we will send it FREE! 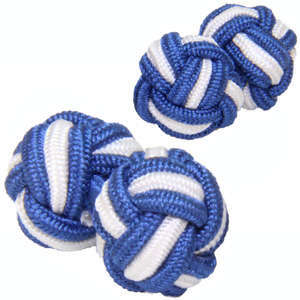 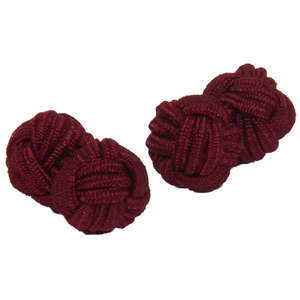 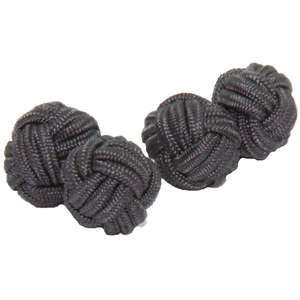 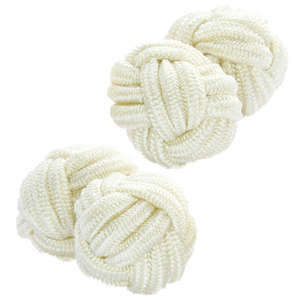 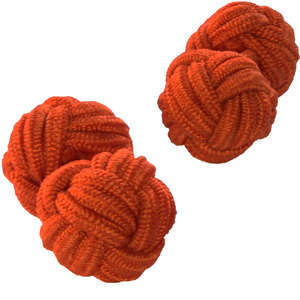 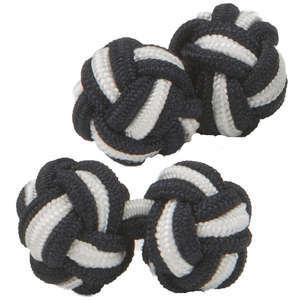 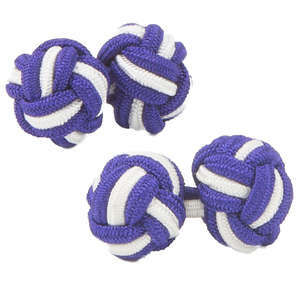 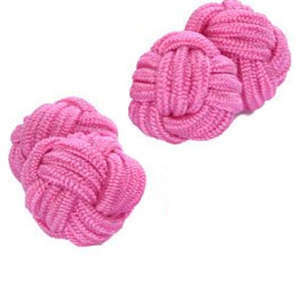 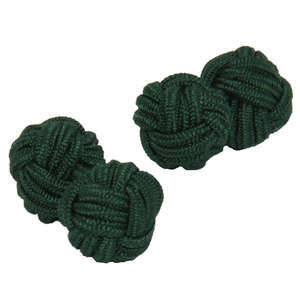 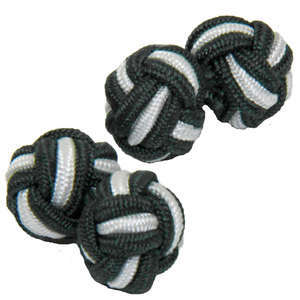 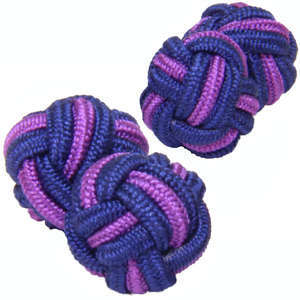 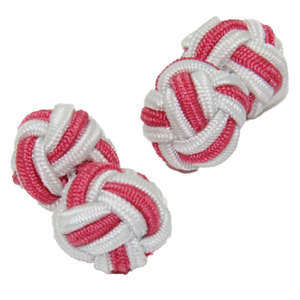 Use code FREETIN to discount when you have 6 pairs of knots in your basket. 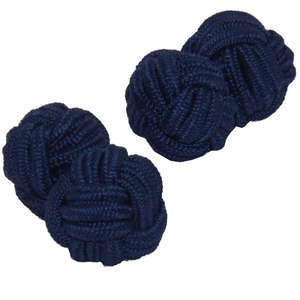 Cufflinks shown in image are just an example and not included.